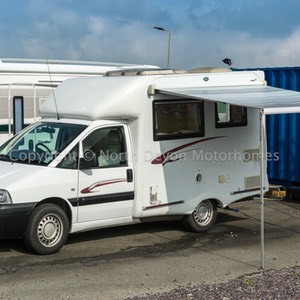 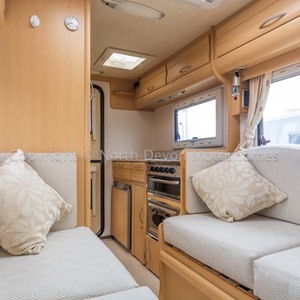 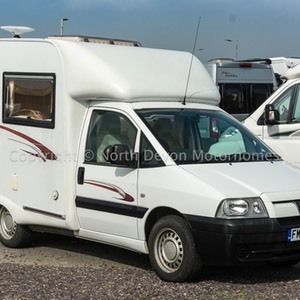 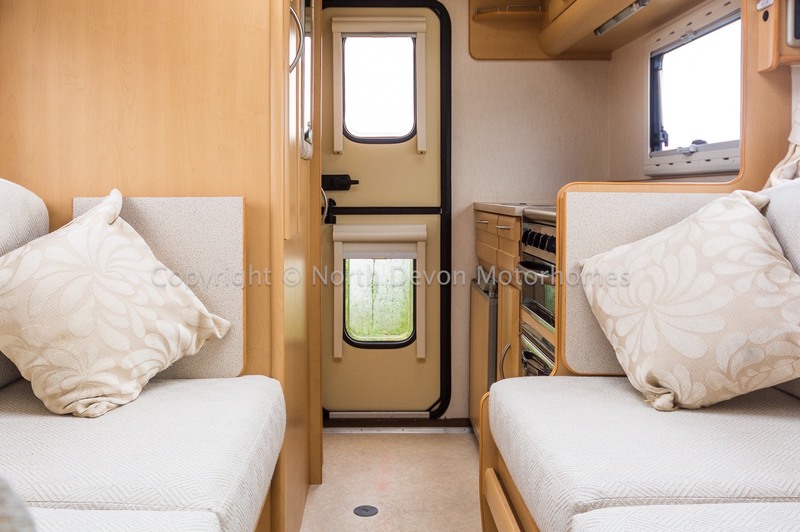 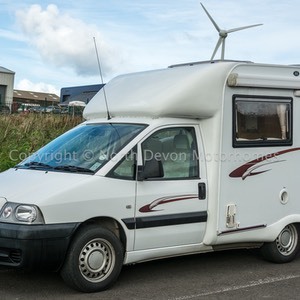 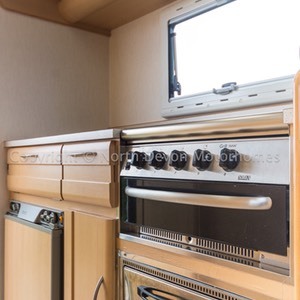 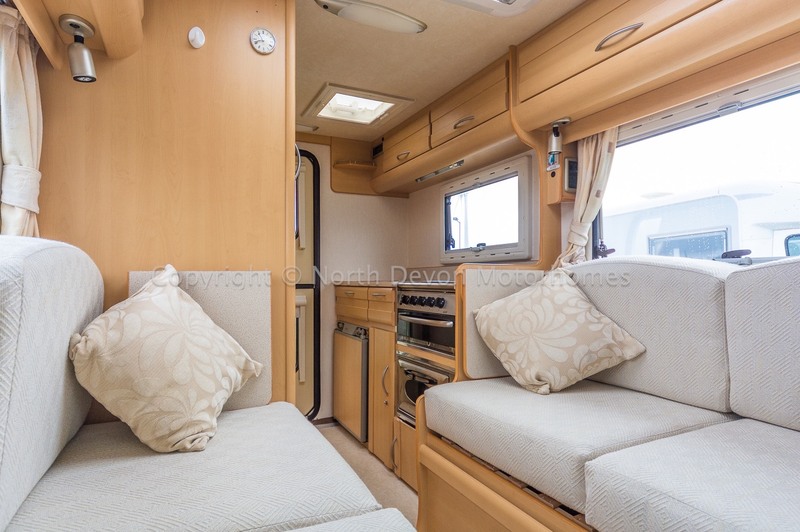 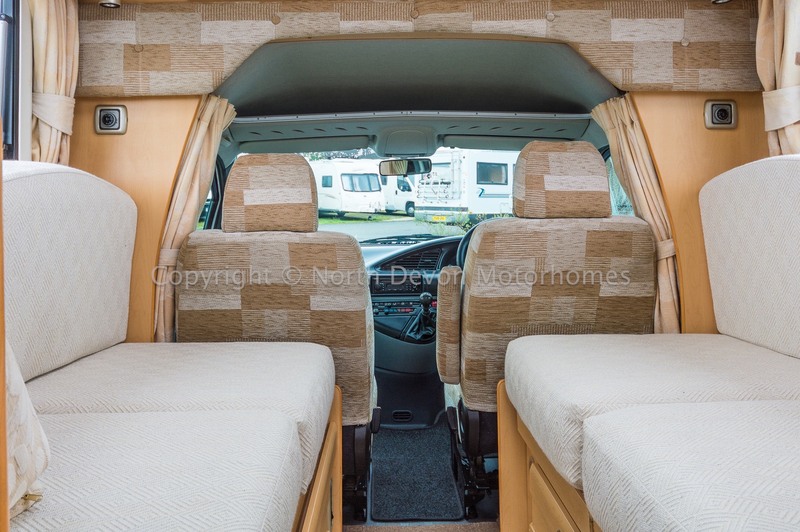 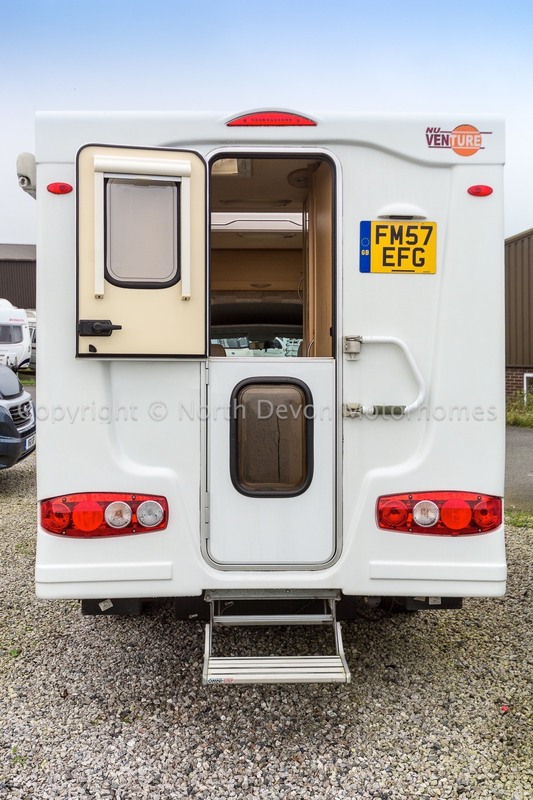 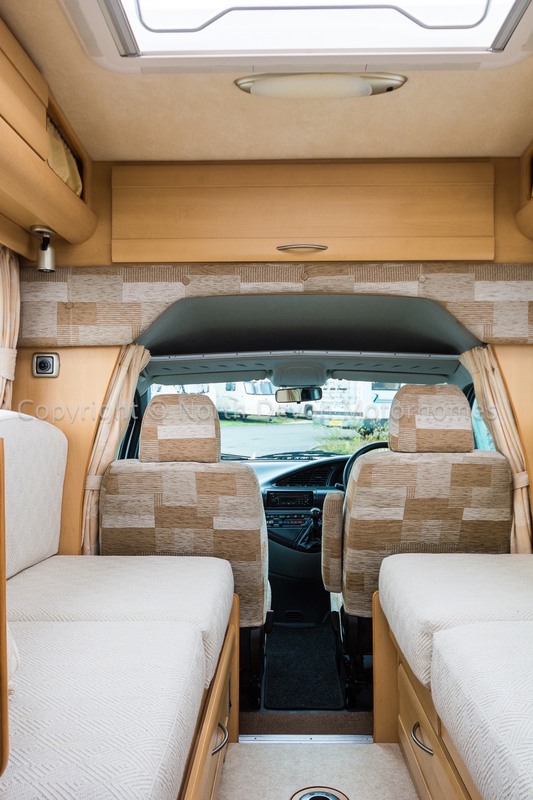 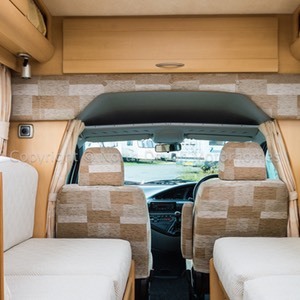 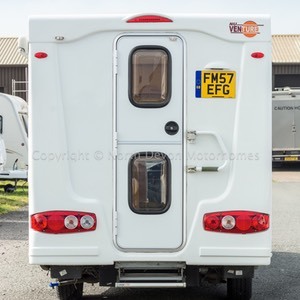 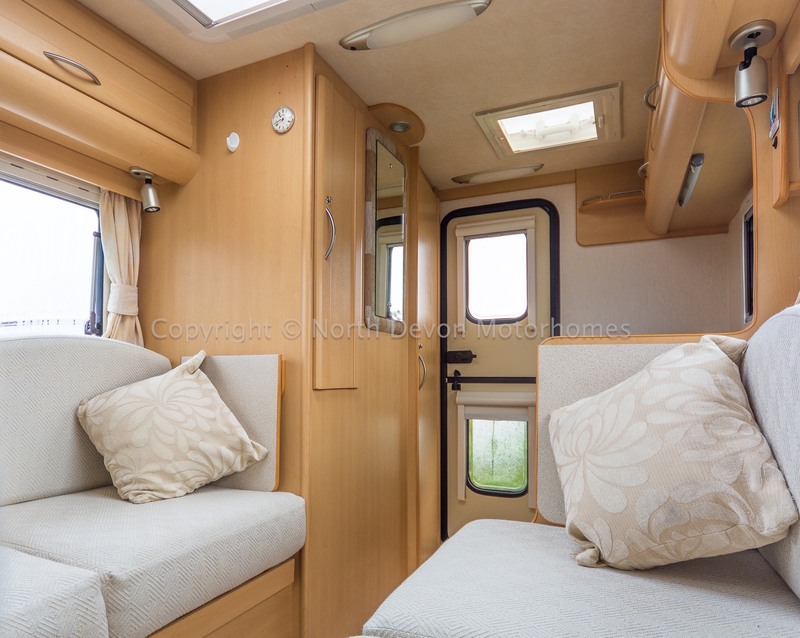 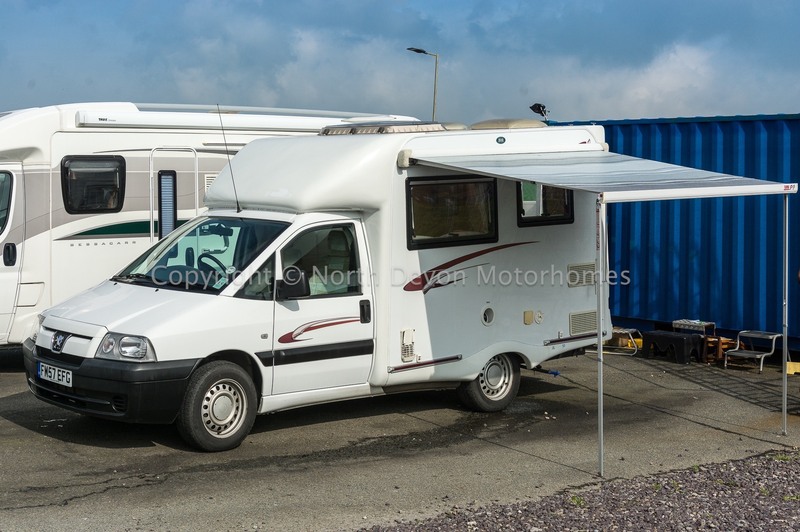 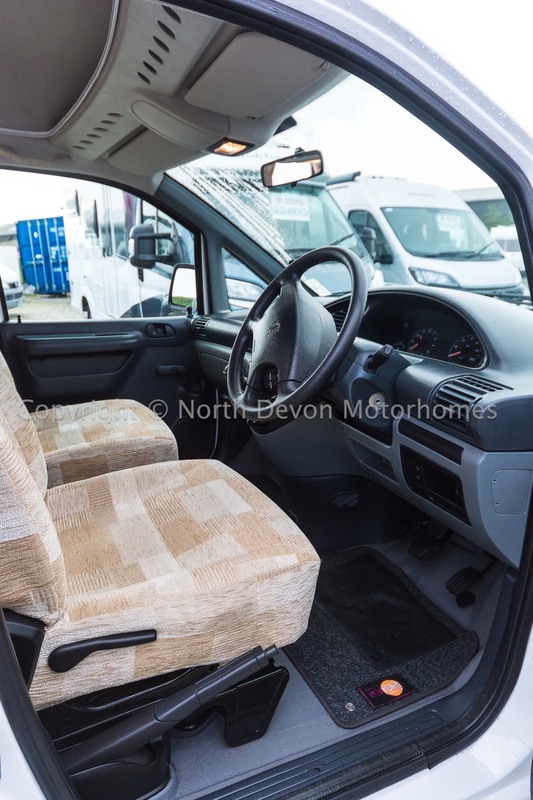 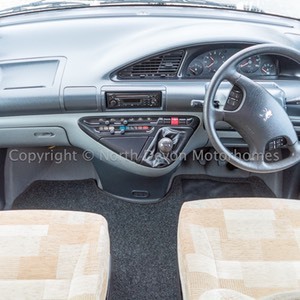 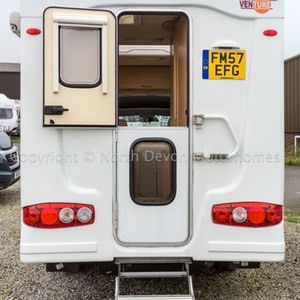 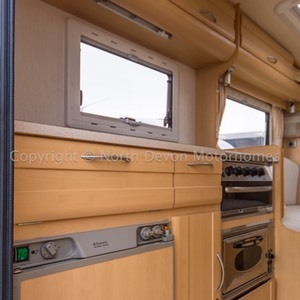 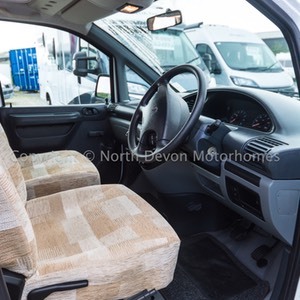 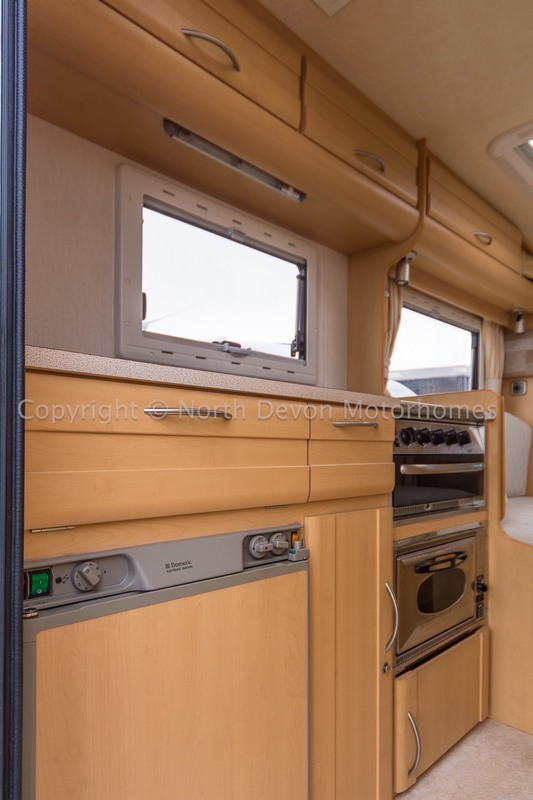 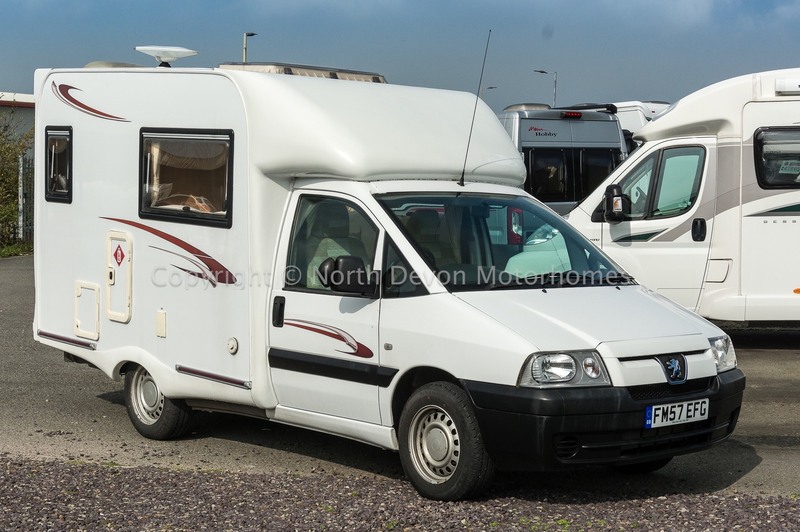 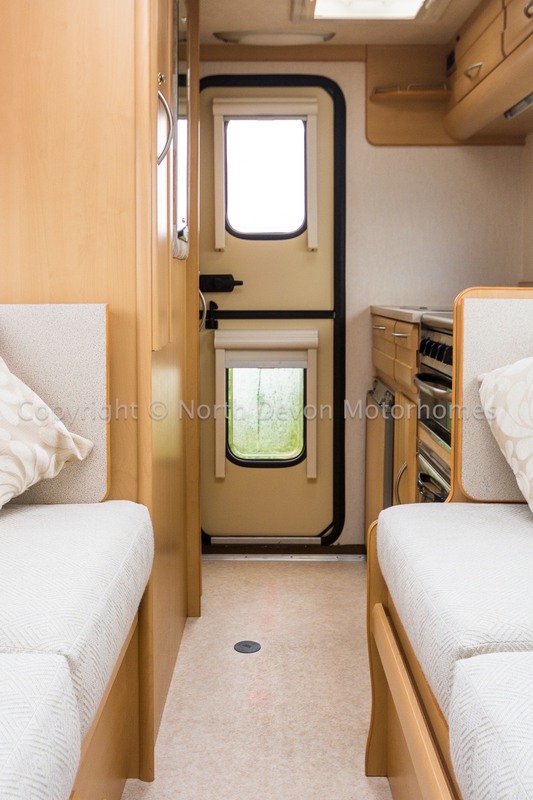 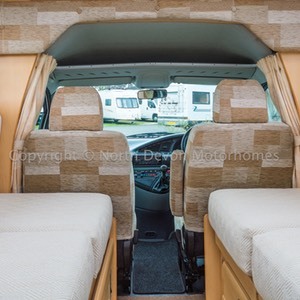 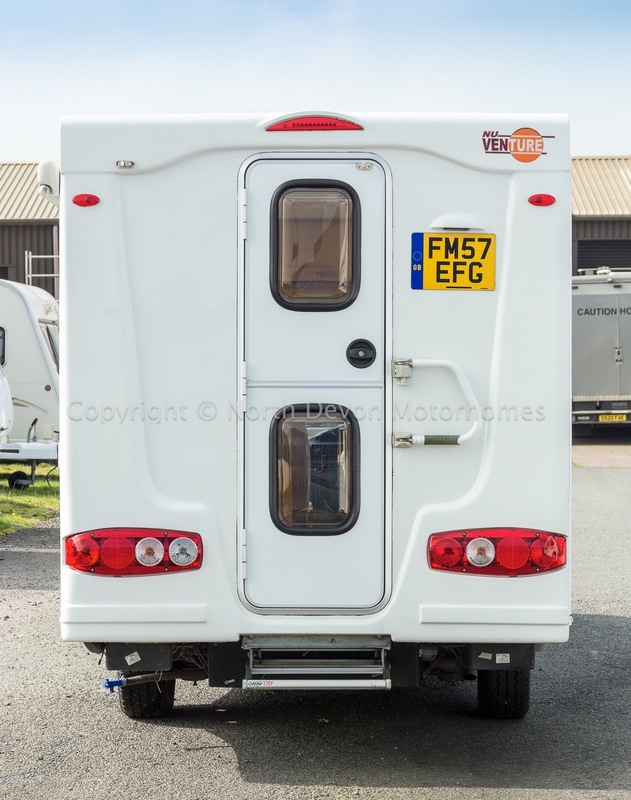 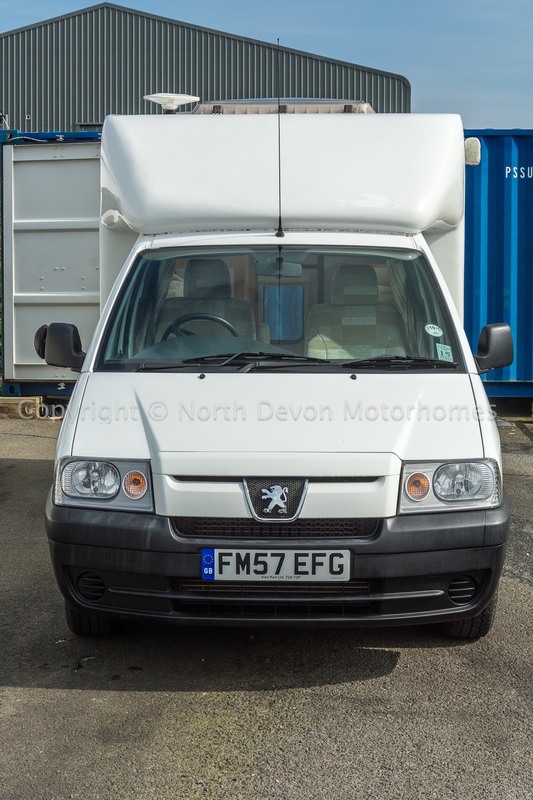 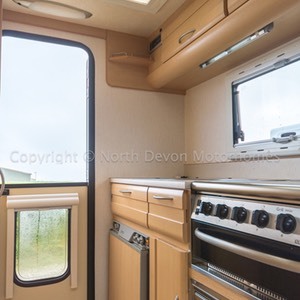 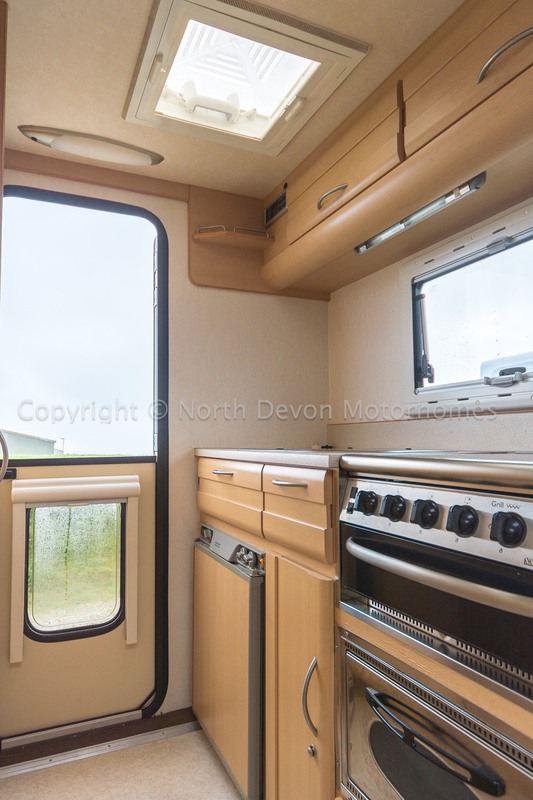 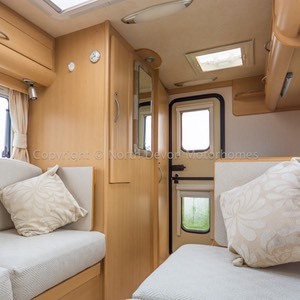 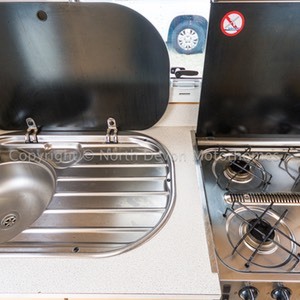 A cracking 2 berth small coachbuilt motorhome with all the essentials required for full-time camping. 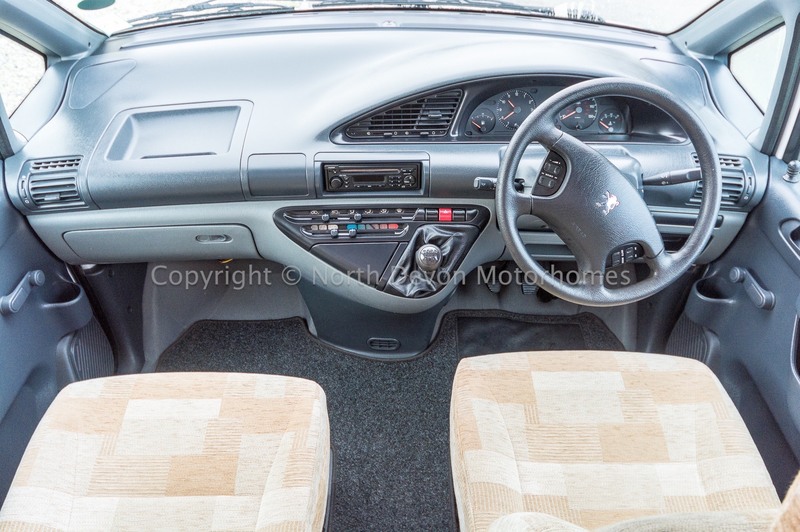 Stereo with controls on steering wheel, 5 speed gear box. 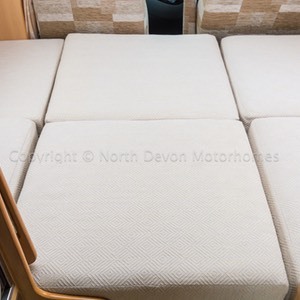 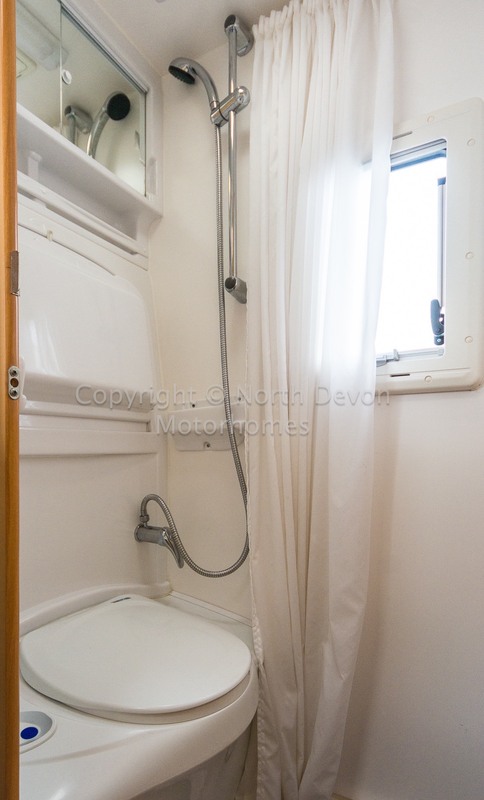 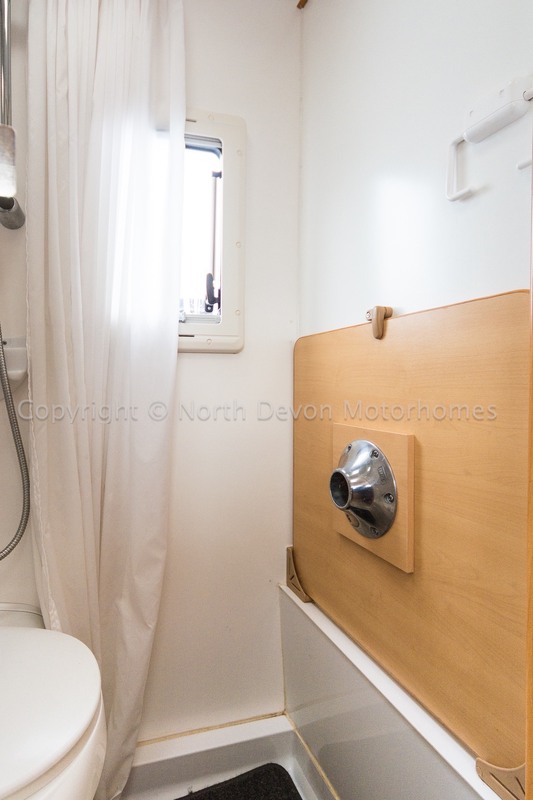 2 berth, lounge converts to double. 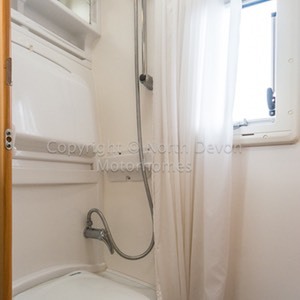 Shower, cassette toilet, drop down sink, mirrored vanity cabinet, skylight, window. 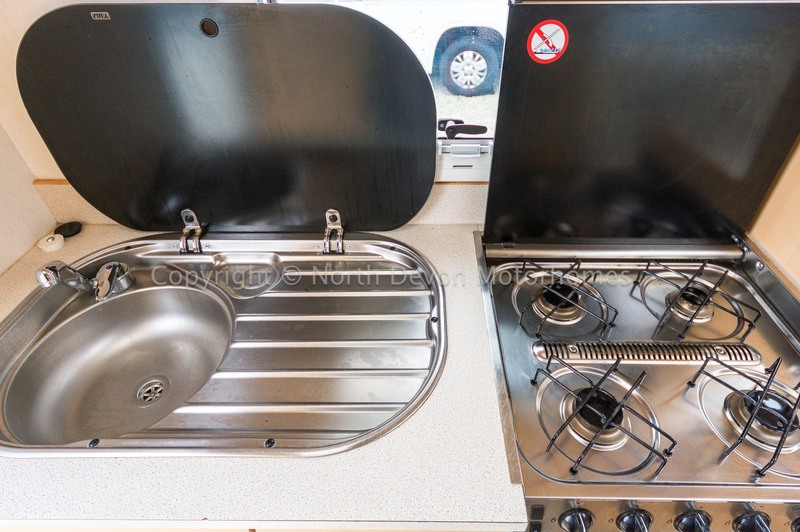 4 burner gas hob, grill, oven, sink with drainer, 3 way fridge, high and low level storage. 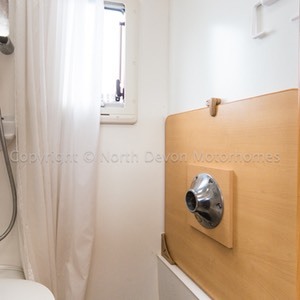 Truma hot water and blown air heating system. 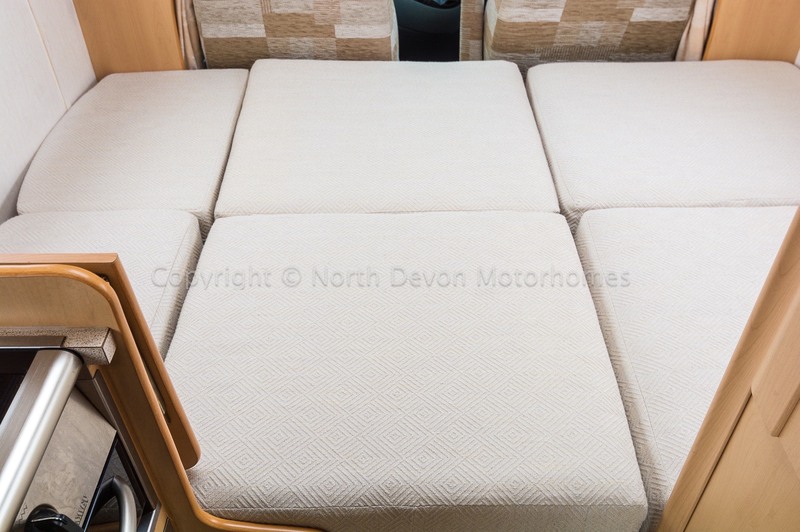 Two opposing bench seats with fold away tables, large Heki roof light, table. 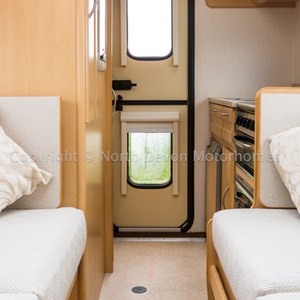 240 volt hook-up, 12 volt leisure battery and zig charger. 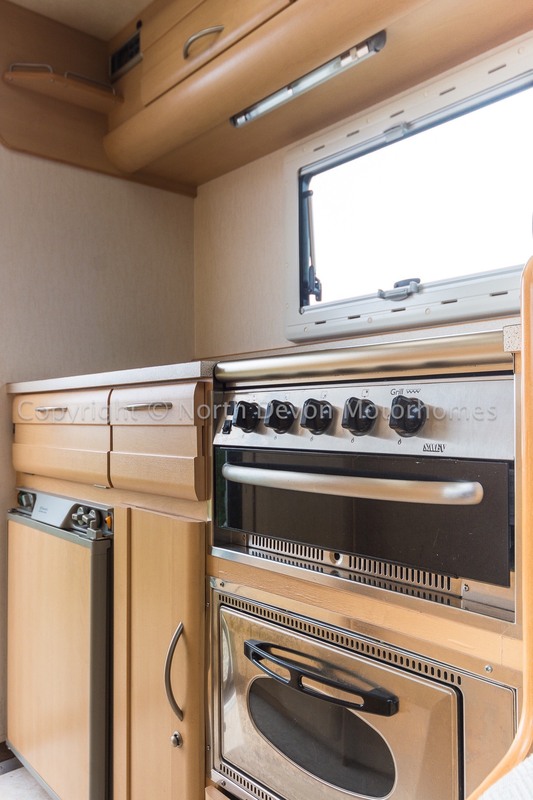 Double glazed with nets and blinds. 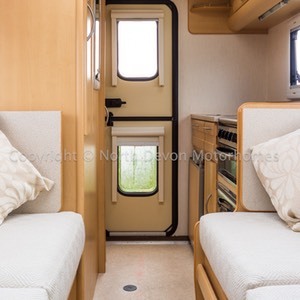 Awning, stereo system, gas bottle, 240v hook up lead, 12v leisure battery. 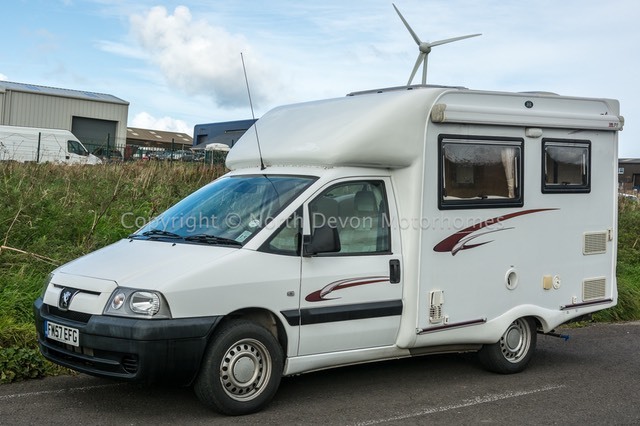 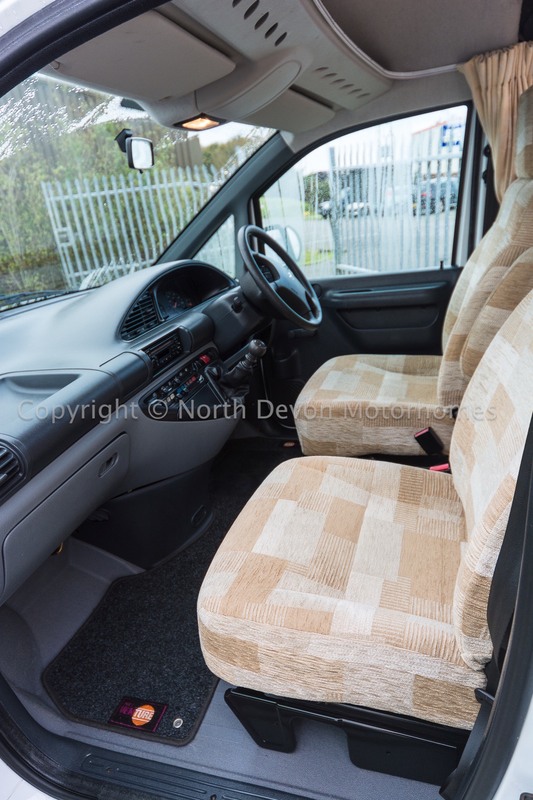 Very clean and tidy, almost A1 mint condition, well worth a look. 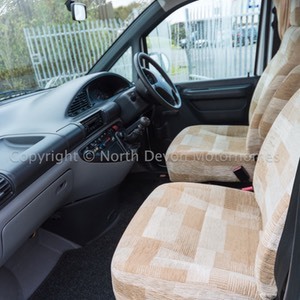 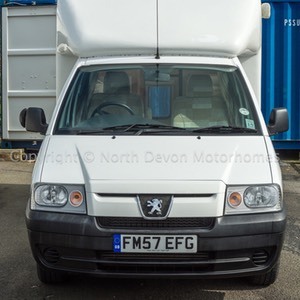 Excellent driver, well maintained, superb vehicle, will not disappoint, viewing highly recommended.